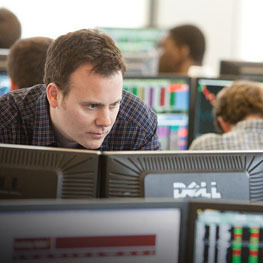 Learn more about the platforms we offer for discretionary proprietary trading. Check out why Chimera is the ideal destination for professional traders, whether new or experienced. We want Chimera to be the preferred destination for exceptional professional traders. We try to achieve that goal by continuously investing in the long-term profitability of our traders and never compromising quality.